Employment Trends. 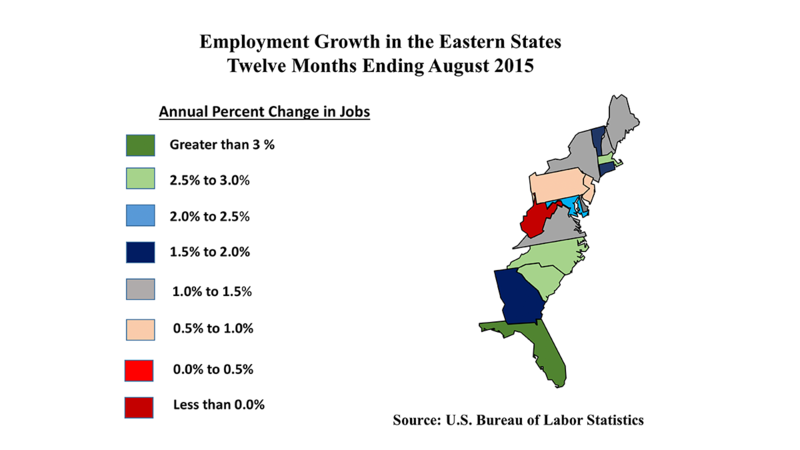 Led by Florida, the Southeastern United States is seeing a significant employment surge, outpacing the national average job gains by a considerable margin. 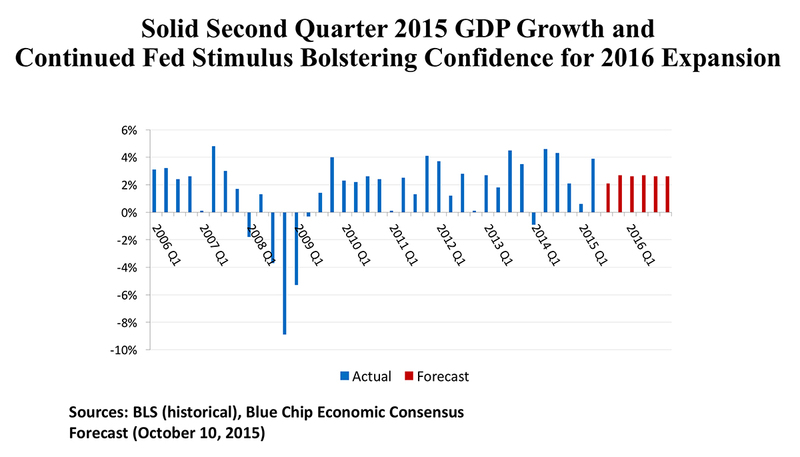 This implications for commercial and residential real estate demand are excellent. The Federal Reserve’s Beige Book survey reports greater competitiveness and tightness in labor markets. This is a precursor to more general worker shortages to come, if demographic trends are any indication. States like Georgia are finding government, labor organizations, and contractors joining together in programs like Go Build to accelerate upward mobility among young workers. There is also strong job growth in New England states like Massachusetts, Connecticut, and Vermont. 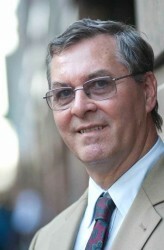 Boston reports robust hiring in the IT and healthcare industries. Although statewide employment gains are diluted by weakness in upstate New York, Manhattan and environs remain on track to outperform the nation, as the Big Apple has for the past decade and a half. The energy slowdown impacts Pennsylvania and West Virginia, as both fracking and coal mining activities have been trimmed over the past twelve month. New Jersey, meanwhile, suffers from statewide economic lassitude, and has been unable to compete effectively with New York for jobs, even with advantages in taxes and labor costs. Macro-economic factors. Turmoil in the global economy has ironically propelled significant advances in sectors of the economy along the Atlantic Seaboard. Each time event risk emerges around the world, it seems like the “flight to safety” toward U.S. assets intensifies. This is seen, first of all, in the demand for U.S. Treasury instruments, a market that is disproportionately concentrated in the banks, broker-dealers, and government agencies in the Boston-Washington corridor. Even as Silicon Valley continues to sustain its lead in technology, there has been a steady advance in the Eastern region. New England software and IT firms are significant contributors to this sector, buoyed by the tremendous brainpower around Boston’s universities. New York has become an important center for technology venture capital, thanks in large measure to the efforts of former Mayor Michael Bloomberg across his terms in office. And, in the Southeast, automotive assembly activity in the Carolinas has led to growth amongst suppliers, and in import/export activity regionally. Travel and tourism, too, play an important role in East Coast cities, from Miami and Orlando in Florida, to the historic districts in the original 13 colonies. At the top of the heap, of course, is New York with approximately 55 million annual visitors. But from Cape Cod to Cape May to Cape Hatteras, strong seasonal tourism brings a much-welcomed boost to local economies of every size. Offices. In a significant sense, there’s Manhattan and then there’s everything else. The Eastern Seaboard has posted $43.6 billion in aggregate office investment thus far in 2015, and $17.6 billion of that has been on the island of Manhattan. Nevertheless, remaining $26 billion in office deals is not to be sneezed at. Boston tallied $4.5 billion in office investment, Washington DC nearly $3 billion, and Atlanta $2.7 billion. Suburban markets around Washington and in Northern New Jersey also attracted more than $2 billion in office deals apiece. The appeal of so-called “secondary markets” increased, as these cities offer typically lower prices per square foot and better going-in returns than the “gateway markets.” Thus, Philadelphia has seen its office transaction volume rise above $1.5 billion, while both Miami and Raleigh-Durham will likely step over the billion-dollar threshold before 2015 is over. There is also greater “below the radar” activity in the office sector. Suburban Virginia markets are reporting that entrepreneurial small space users are bolstering demand. Meanwhile construction activity is responding to an increasing sales pace in the Charlotte area. Improvement in user supply/demand fundamentals is one of the best signs of an uptick in investment in the office sector. Industrial. The ports along the East Coast, the dense population, and the multi-modal transportation network support some of the largest industrial markets in the country. Philadelphia/Harrisburg ranks second in size, surpassed only by Chicago. Atlanta is fifth, and Northern New Jersey ninth in total industrial square footage. Central New Jersey, Charlotte, and Greensboro are also in the top twenty-five. Nearly $15 billion, representing 1,293 individual transactions, has been invested in East Coast warehouses, light manufacturing, and flex space in 2015 to date. Unsurprisingly, the volume has been greatest in the big markets – Atlanta ($1.3 billion) and Northern New Jersey ($2.0 billion). But that has left plenty of investment dollars to flow up and down the coast from Miami ($766 million) to Boston (just over $1 billion). Even New York City’s outer boroughs (chiefly Brooklyn and Queens) have been active ($1.2 billion); while some of the industrial sales presage a conversion of use, for many properties the sale marks a change from simply storage to more technical production – including manufactured housing and even movie/TV staging. Industrial sales are attractive to many investors because of the relatively high cap rates, above seven percent on average, which deliver better initial returns and the security of long-term triple-net leasing. For investors seeking yield as well as conservation of capital, this investment profile is an excellent fit. Retail. An immense amount of aggregate spending power is concentrated along the Interstate 95 corridor. That has attracted nearly $26 billion in retail property investment year-to-date in 2015, or 44.5% of all retail real estate purchases in the United States this year. For many parts of the region, it has been the REIT investors who have taken a significant share of the investment market in malls and in smaller shopping centers. 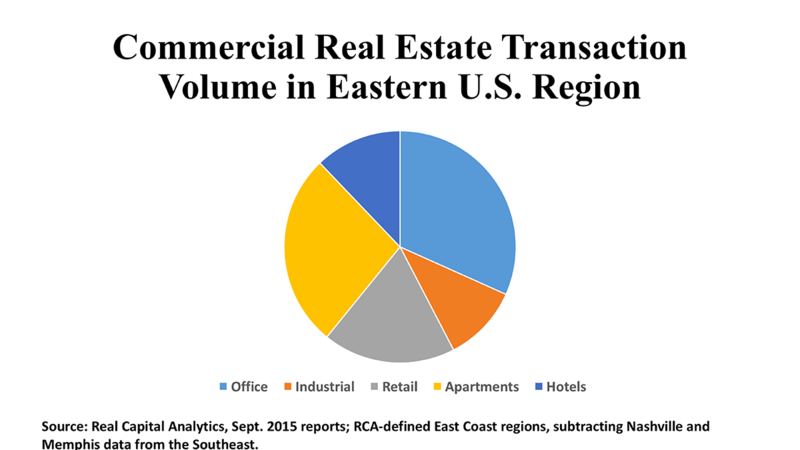 REITs accounted for 39% of deal flow in the Mid-Atlantic states, 31% in the Northeast, and 21% in the Southeast region. Private equity also accounted for a significant market share along the Atlantic Seaboard. Urban retailing has exploded as an investment category as the revival of center cities has taken hold over the past two decades. Hence we find prices per square foot of over $1,000 in Washington DC, and over $2,500 per square foot in Manhattan. But more traditional suburban retailing still has its fans. Northern Virginia suburbs, for instance, posted an average price per square foot of about $300, on total acquisition volume of $1.1 billion, Northern New Jersey claimed $1.7 billion in shopping center acquisitions, at $223 psf. Suburban-dominated Atlanta saw $1.2 billion in retail property investment, at an average price of $162 psf.